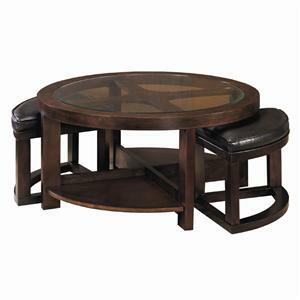 Go for that glamorous look in your loving room with the square mirrored coffee table. 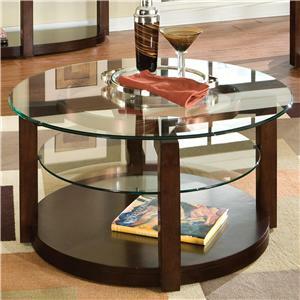 Beveled edges and squared legs give you an elegant look with lots of shine to brighten your space. 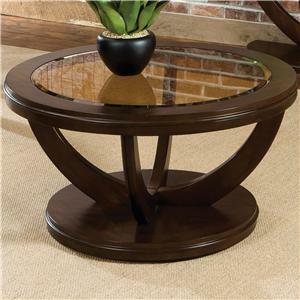 The 70393 Mirrored Coffee Table by Coaster at Carolina Direct in the Greenville, Spartanburg, Anderson, Upstate, Simpsonville, Clemson, SC area. Product availability may vary. Contact us for the most current availability on this product. Brighten up your living room with the glamorous look of the these mirrored occasional tables. 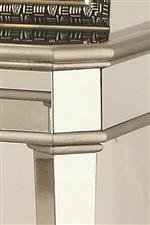 With beveled edges and tapered legs, the mirrored tables will make a statement in your space. 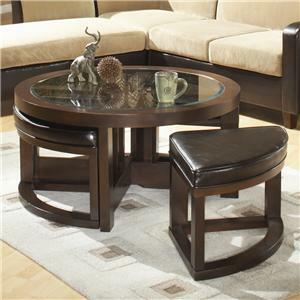 The 70393 collection is a great option if you are looking for Contemporary furniture in the Greenville, Spartanburg, Anderson, Upstate, Simpsonville, Clemson, SC area. Browse other items in the 70393 collection from Carolina Direct in the Greenville, Spartanburg, Anderson, Upstate, Simpsonville, Clemson, SC area.